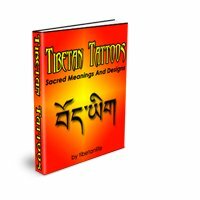 Tibetan Tattoo Names - Want to tattoo your name in Tibetan script? Check out the cool tattoo designs names here. 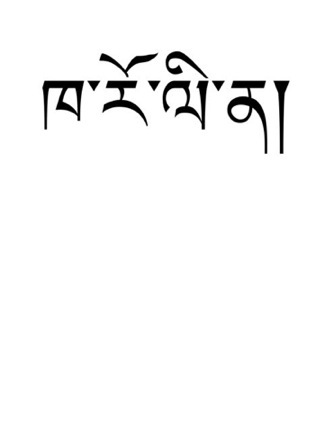 Tibetan Tattoo Names look beautiful and unique. Consider one for your next tattoo. Get a tattoo name design of your own first name, nickname, your child's or partner's name. 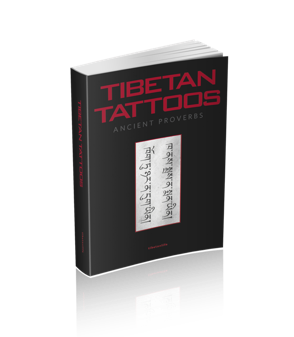 Do you have a Tibetan tattoo that you want to share with us? 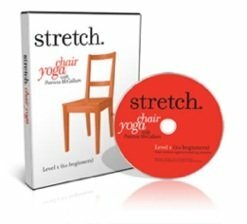 You have a beautiful and unique Tattoo, we know you are dying to show it off. Come on now, don't be shy, let's hear about it!